CB Tech’s proprietary manufacturing process for producing carbon block technology enables us to achieve the highest levels of contaminant treatment. We can guarantee that each filter in our production yield is consistent in performance. CB Tech’s quality control expertise and best practice implementation ensures our carbon block filters achieve maximum expected performance and quality by monitoring yield quality at every stage of the manufacturing process. 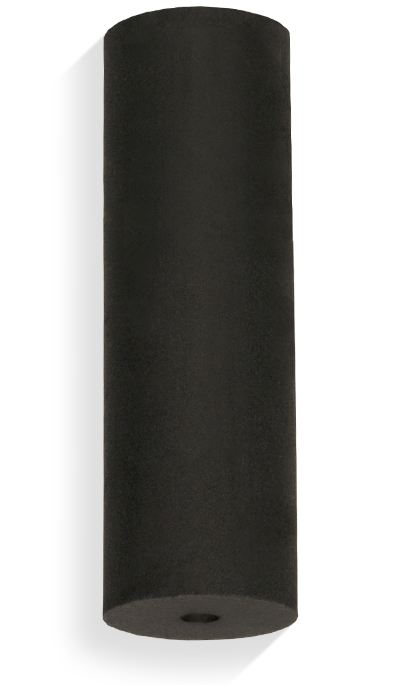 CB Tech fulfills custom orders on carbon block water filters with the same level of quality as our regular product line. 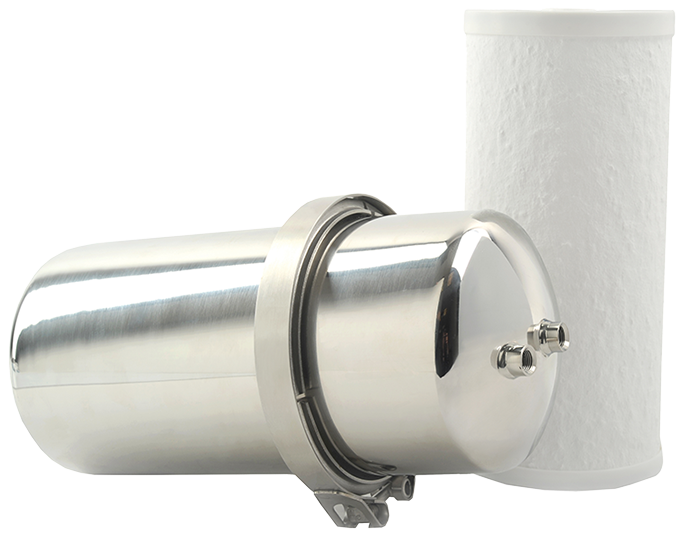 Order your own custom CB Tech carbon block water filter, designed to meet your specific water treatment needs. Carbon Block Filtration, Purification, & Customization. CB Tech treats water contaminants of today and tomorrow. Design your carbon block water filter to suit your requirements. CB Tech can accommodate a broad range of water contaminants at specific degrees of treatment performance. 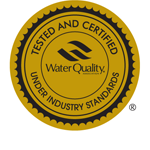 Exceptional performance in the treatment of aesthetic and health contaminants, including certified treatment for chlorine, chloramine, VOCs, lead, and Arsenic. 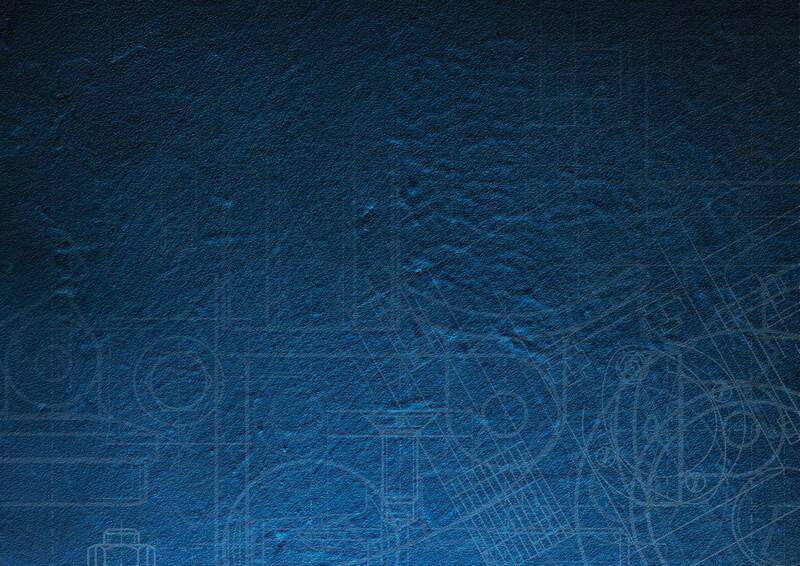 CB Tech’s superior filtration performance is the result of pioneering development carbon blocks, offering submicron filtration and a high level of chemical adsorption. CB Tech’s Nanomesh technology offers certified treatment of bacteria and viruses, creating not just a carbon block filter, but a carbon block purifier. 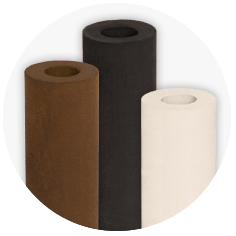 CB Tech carbon block filters do not require chemical additives for water filtration or purification, affording you self-contained, low-maintenance water treatment. 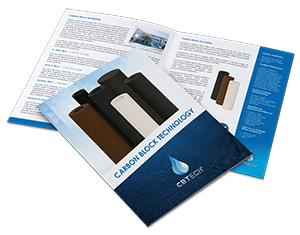 CB Tech carbon blocks do not waste water during treatment, allowing effective contaminant reduction in an efficient, environmentally-friendly manner. NSF and WQA testing and certification capability verifies the integrity of CB Tech’s high-performance carbon blocks. 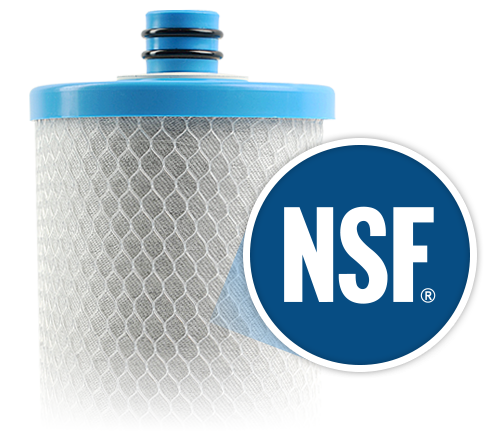 CB Tech offers certifications for NSF/ANSI Standard 42 (Aesthetic Effects), NSF/ANSI Standard 53 (Health Effects), NSF/ANSI Standard 401 (Emerging Compounds), and NSF Protocol P231 (Bacteria and Viruses). CB Tech brand drinking water carbon block filtration systems are world-renowned for their cost-efficiency and efficacy, effectively reducing the quantities of most drinking water contaminants with minimal energy expenditure. Arsenic V, pesticides, herbicides, disinfection by-products, heavy metals, cysts, particulates, chloramine and chlorine are just a few examples of what CB Tech’s carbon block water filters can handle. The system works by using multiple filtration technologies to target the broadest range of contaminants. 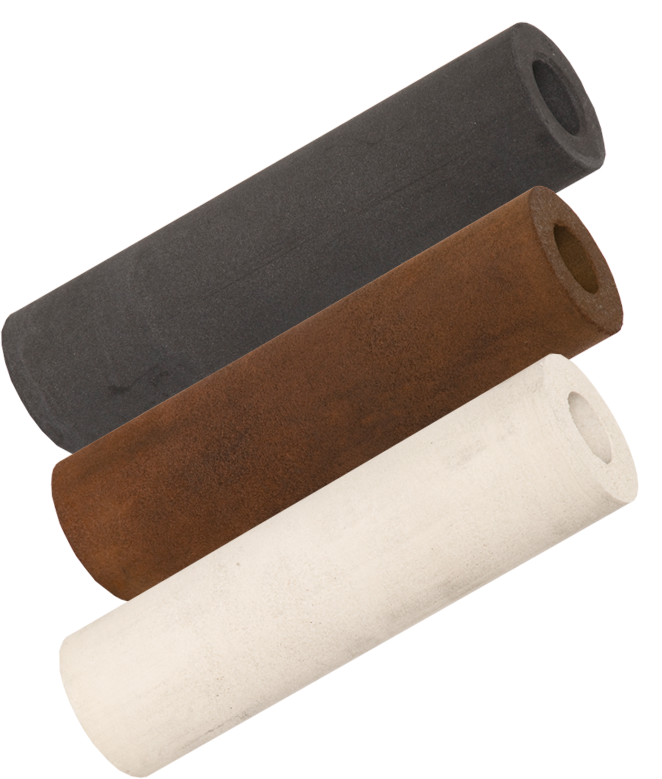 While a simple filtration system using a single filtration method can effectively target one type of contamination, it fails to filter other contamination types. By combining electrokinetic adsorption and physical adsorption with mechanical filtration in a compact carbon structure, CB Tech carbon block water filters can reduce the quantity of most contaminants with minimal water waste and electricity usage. CB Tech further reinforces the efficacy of our products with over 45 years of manufacturing experience, rigorous NSF testing and certification, and a continuing commitment to the highest quality standards. 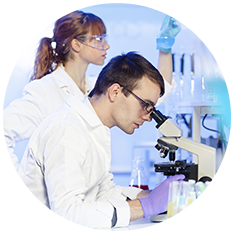 Our company will continue to develop industry-leading solutions to new water contamination concerns well into the future. Contact CB Technology Inc. today to order your own carbon block water filter system.